Here's to the greatest video game series objectively of all time. 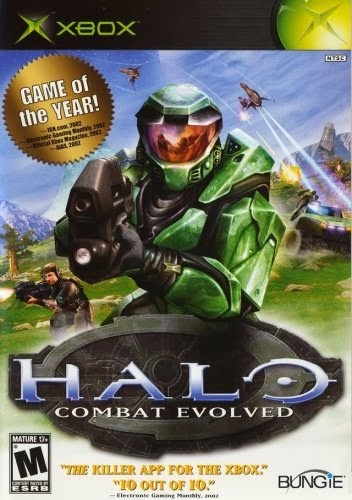 But seriously, Halo is definitely the best thing that ever happened to console video gaming. 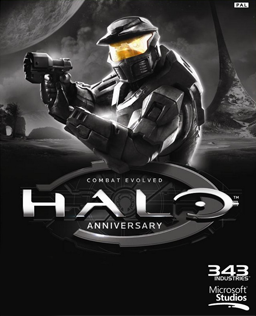 The saga as a whole has the greatest production value of any video game series ever, and while you play through the campaign you feel as though you're influencing the outcome of a high-quality science-fiction epic, rather than merely shooting up alien scum in a poorly plotted FPS mess with one-dimensional heroes. Weighty themes permeate the series, including soldier augmentation for pragmatic purposes, immortality, genocide, indoctrination into war, courage in the face of immeasurable fear, and heck, even a few Biblical references are thrown into the story. 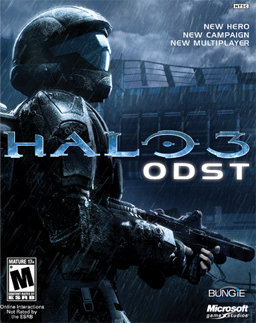 Halo 3: ODST didn't take itself as seriously as the trilogy or Reach, and its method of nonlinear storytelling through flashbacks was actually highly effective. The game felt more like a noir, mystery movie than its predecessors, with a little bit of Hollywood quality visual effects thrown in for good measure during action-heavy sequences. It didn't hurt that the soundtrack was exhilarating. This installment was incredible, and second only to Portal 2 as the most cinematic game I've ever played.